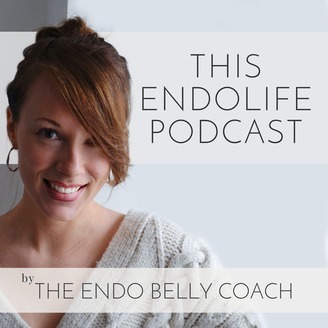 From surgery to natural therapies, This EndoLife brings you guests who are challenging chronic illnesses and mental health issues in their own unique ways, and are changing lives with their inspiring work. 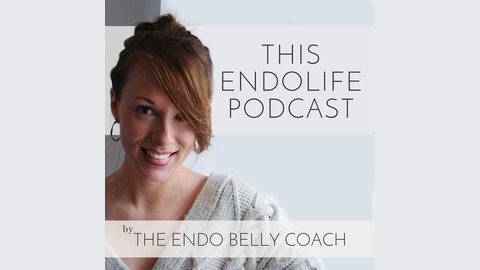 Hosted by Jessica Duffin of This EndoLife.com. I remember the days when I popped codeine all the time - it made me feel sick, drowsy and would give me awful migraines! The doctors wanted to put me on a type of painkillers I’d have to take every single day to be effective, which would make me very drowsy and I just thought there had to be another way. These days I have a drawer full of go-to home remedies for endometriosis that I use every month and thanks to a combination of these babies and my own personal version of the endometriosis diet, my periods are either entirely pain free or incredibly low on the pain scale.